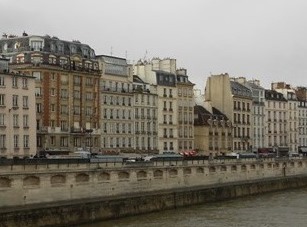 The Clarke Historical Library will welcome Michael Artman on Wednesday, July 31 for a presentation about the Parisian quartiers that Ernest Hemingway called home during the 1920s. Mr. Artman and his wife exchanged homes with a Parisian family and found themselves living in the Latin Quarter of Paris, only a few blocks from where Ernest and Hadley Hemingway lived when they moved to Paris in 1922. Long interested in the Hemingways, Mr. Artman’s vacation became a research trip into “Hemingway’s Paris,” walking the pathways traveled by Ernest and Hadley and visiting the haunts they found intriguing so many years ago. 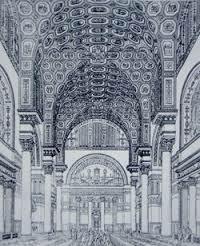 Join us, as Mr. Artman takes us along for the journey. Retired educators from Port Huron, MI, Mr. Artman and his wife, Anita Shagena are both two-time CMU Alumni. The presentation begins at 7:00 pm in the Park Library Baber Room and will be followed by a reception. Both are open to the public without charge. For more information about this event please contact the Clarke Historical Library, 989.774.3352 or clarke@cmich.edu. Individuals interested in attending either event and in need of an accommodation should phone 989.774.1100. Read to children across the world, turned into movies, and regarded as one of the best children’s books ever written, here at the Clarke we are very fortunate to have a signed first edition, second issue copy of Maurice Sendak’s Where the Wild Things Are (1963). With the Caldecott Medal seal on the front and Sendak's signature on the title page, the book is a part of our children's literature collection that truly stands out as unique. One of the strengths of the Clarke is its local history publications. 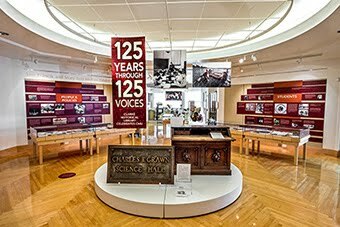 Through these books, a researcher can trace the history of communities throughout the state. Perhaps understandably, many of these volumes have a certain celebratory tone to them, in essence saying welcome to our town, it was (and is) a great place. Michigan’s local history is not, however, always happy. Detroit is the obvious example of this. In the first half of the twentieth century, the city was a case study for successful industrialization, with its future lionized as “dynamic Detroit,” the city moved forward to ever greater success. In the last half of the century, Detroit increasingly became a much sadder case study regarding the American post-industrial landscape. By the beginning of the twenty-first century, the city’s infrastructure, built to support a community of approximately two million, was no longer sustainable through the diminishing local taxes paid by the approximately 700,000 souls who still lived within the city limits. Detroit’s local history publications reflected this change. But unlike most local history, the rise and fall of Detroit is an international story. A striking example of the genre was recently added to the Clarke’s collection: Frenchmen Yves Marchand and Romain Meffre’s coffee table sized, The Ruins of Detroit (Gottingen, Germany: Steidl, 2010). 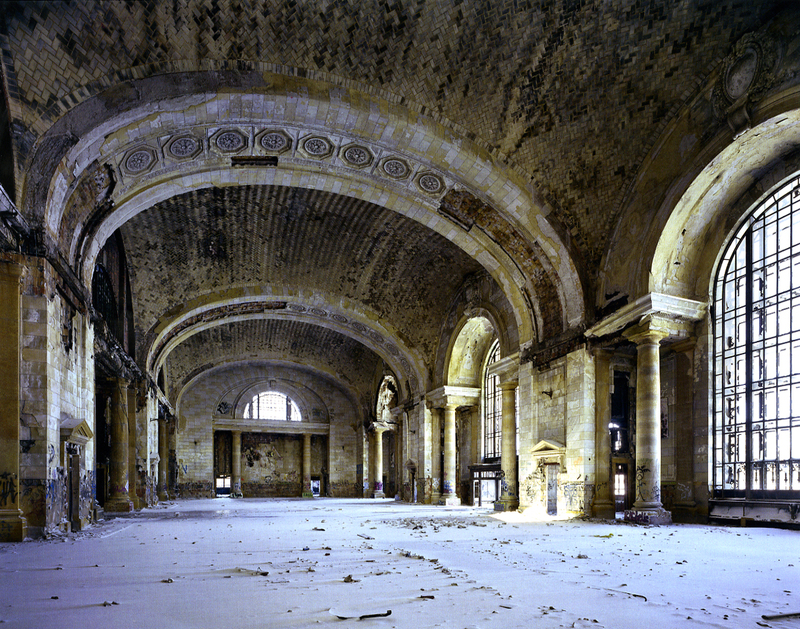 In beautifully created photographic images, the authors capture the decaying architectural grandeur of what was once one of America’s most successful cities. 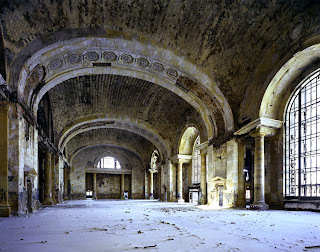 It is a sad irony that in discussing the abandoned, yet still monumental, Michigan Central Railroad Station the authors note it was inspired by the ruins of the Baths of Caracalla, which were built in Rome in the third century. As historian Thomas J. Sugrue writes in the book’s introduction, “No place epitomizes the creative and destructive forces of modernity more than Detroit, past and present.” It is a stark history, but an important one to preserve.